Tube laser allows you to cut different profiles of steel, stainless steel, aluminum, copper or brass with greater flexibility. Profiles can be round, square, oval, rectangular or even L-profile and H-beam. Tube exterior diameter or diagonal should be between 12 mm and 330 mm. 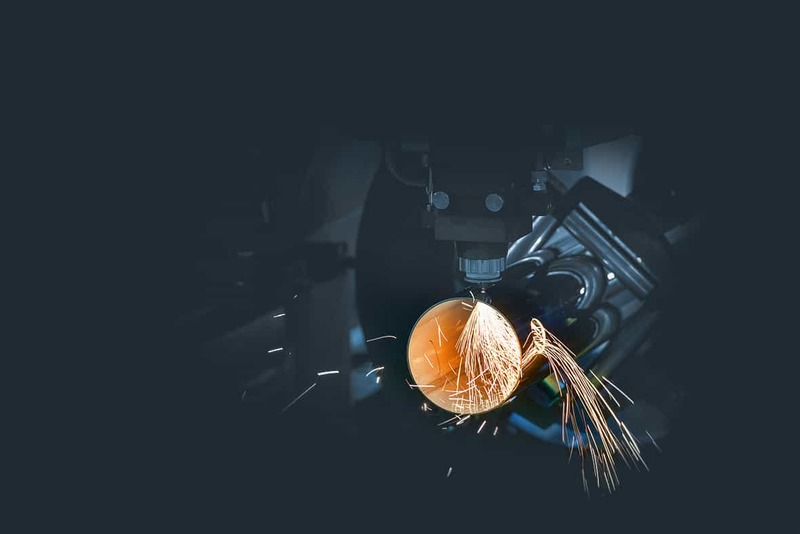 The advantages of tube laser compared to mechanical processes, such as sawing or drilling, are greater productivity and production flexibility. Tube laser cutting ensures faster production and higher precision.